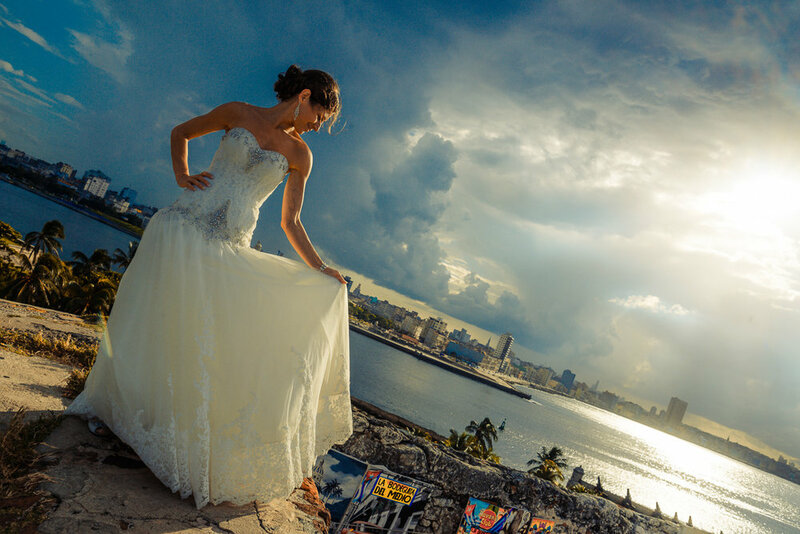 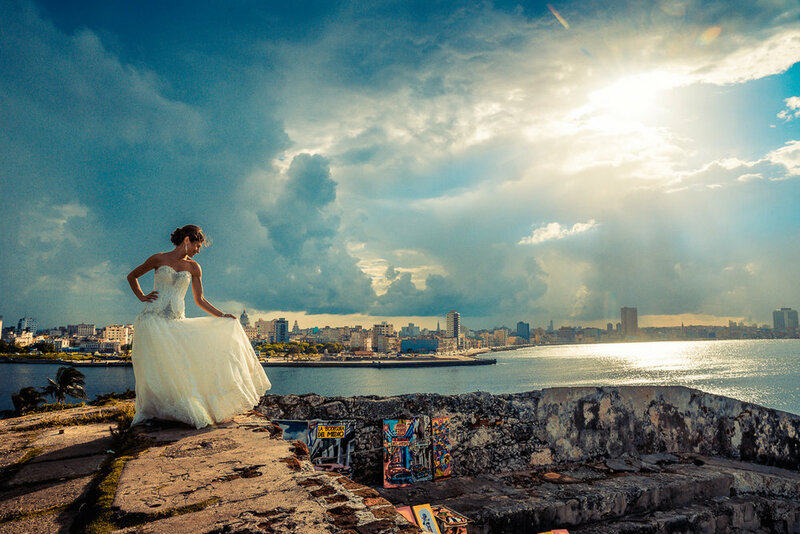 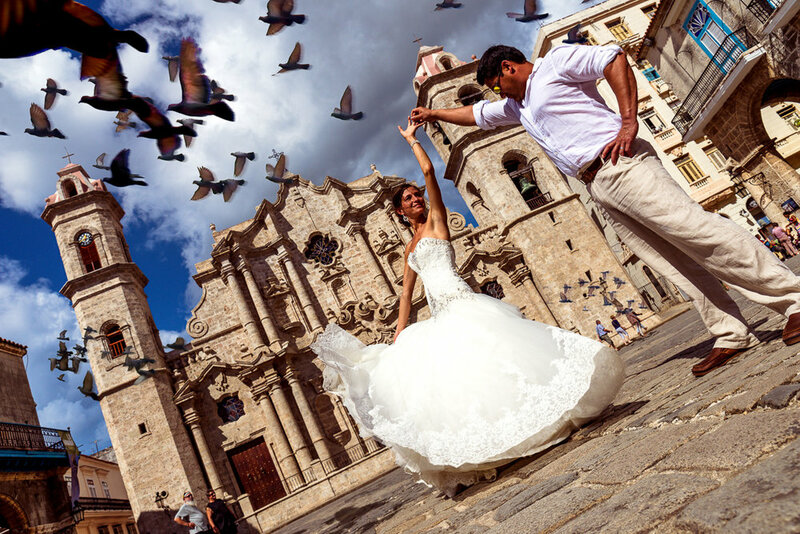 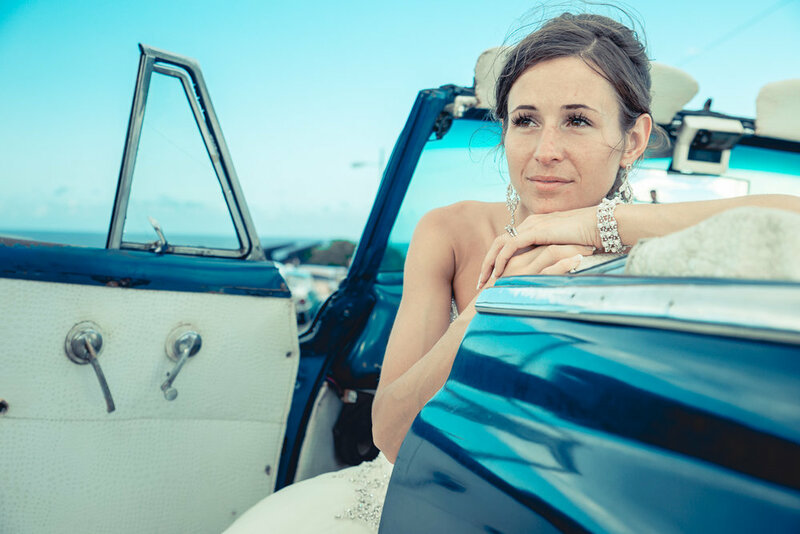 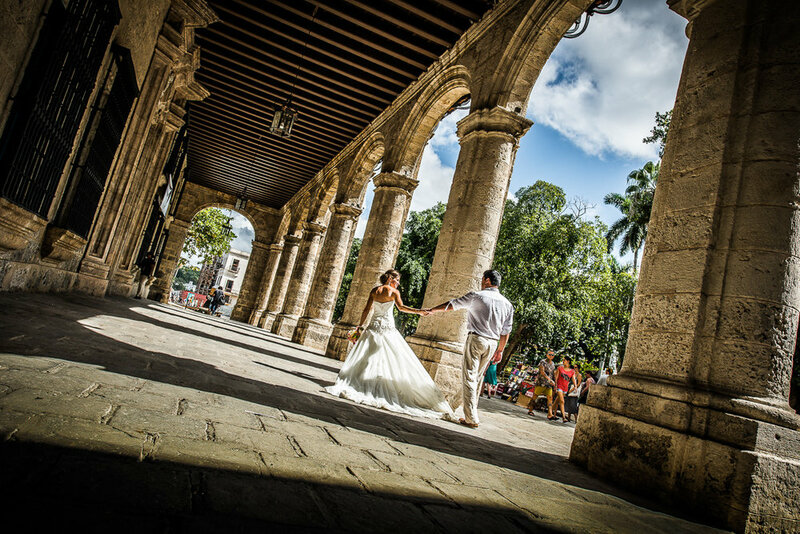 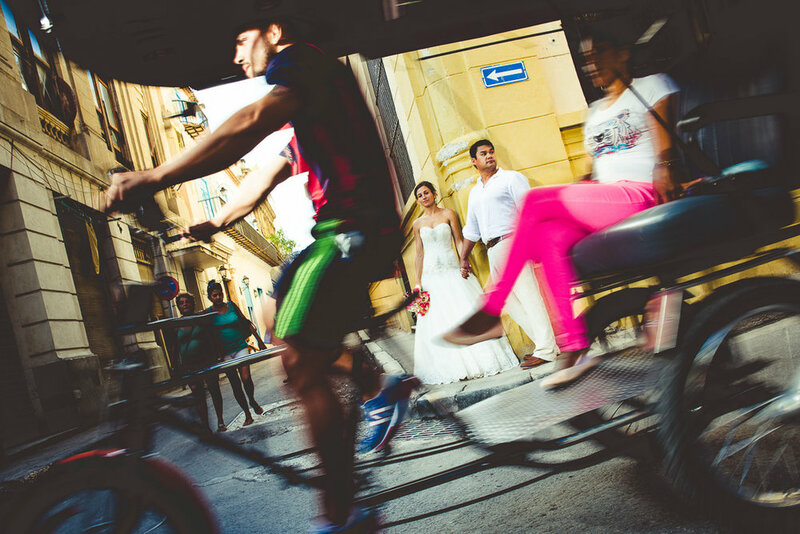 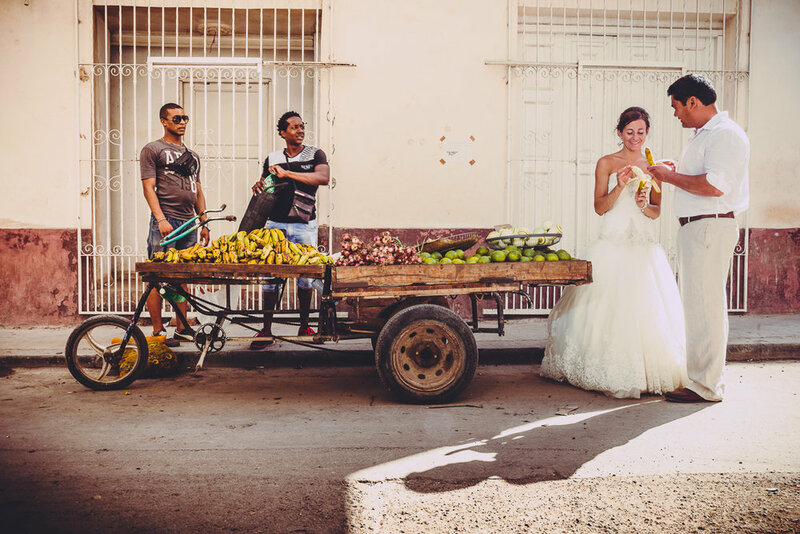 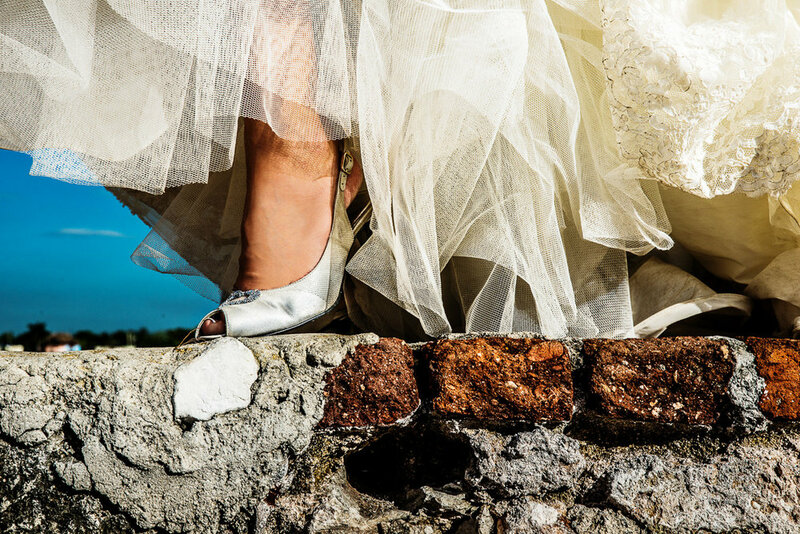 After we photographed their amazing wedding in Varadero Cuba, the next day we quickly drove off to Havana in our old 52' Chey for what would turn out to be an epic Glam The Dress Session with Jess and Koih. 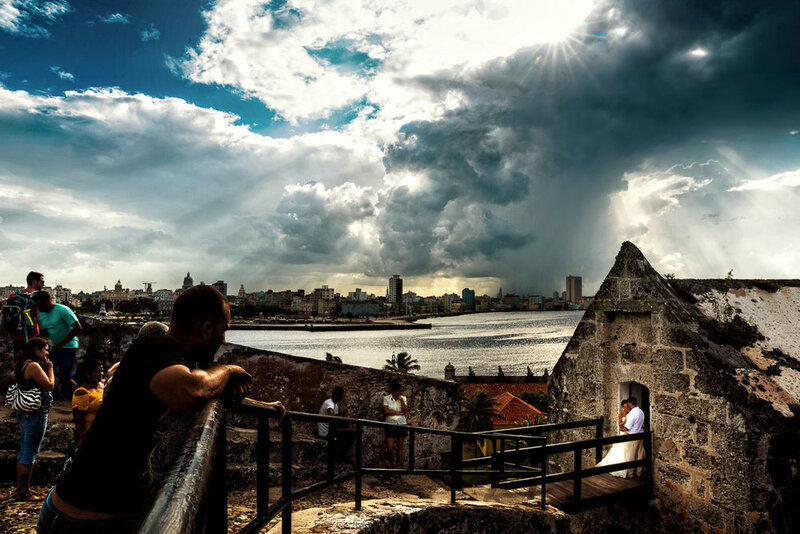 We ventured up the historical street of Havana and even made it out to the old fort across from the city. 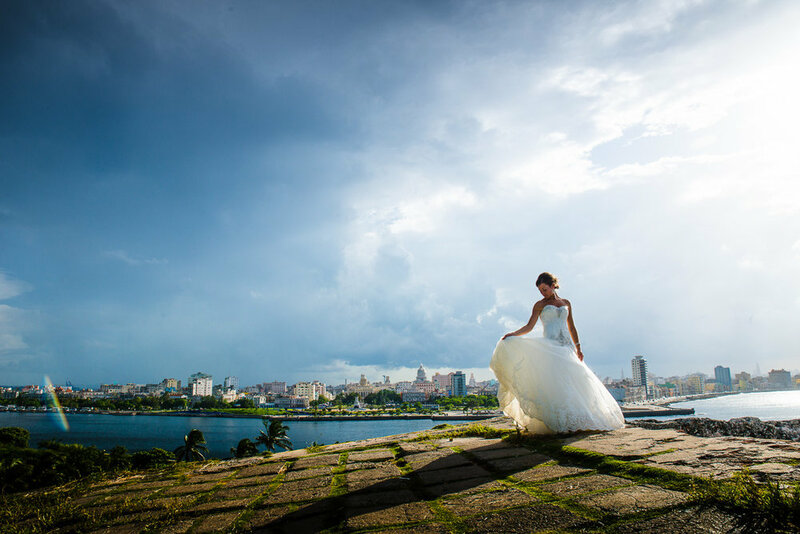 Enjoy some our photos from that day!